We began as a small business back in 1906 and know the pressures of meeting payroll, inventory, expansion and more. 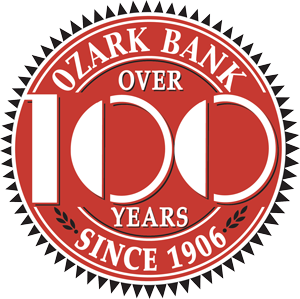 As we have grown to 4 locations in Ozark and Nixa, so has the staff of personal business bankers ready to work with you on any need. We want to understand your business needs and become a partner for your solutions. Over 110 years of meeting the needs of business~ big and small.